Believe it or not, these are real Colorado city and town names. Feel free to include your favorites. Now, I have absolutely nothing against these Colorado places. I have never even been to any of them and I am sure they are all lovely places. This is simply a list of rather, out of the ordinary, city and town names that I find peculiar or just make me laugh. GROVER - Located in Northeast CO in Weld County. Can't stop thinking about this guy. Sorry. ARRIBA - Not sure how to pronounce this, but the first thing I think of is Speedy Gonzales. ROMEO - Established in 1901. Locates Southwestern part of the state. I wonder if this is their official song? HOOPER - Great movie starring Burt Reynolds and Sally Field about stuntmen in Hollywood. Actually, this town is in Alamosa county. I only put five on this because your submissions are gladly welcomed. 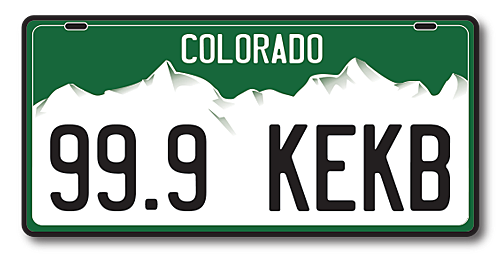 Let us know which ACTUAL Colorado city and town names strike you as odd or peculiar and I will create another list.